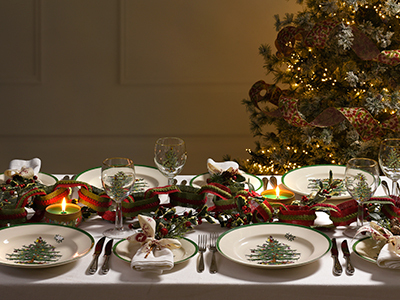 Loved for its nostalgia and warm recollections of Christmases past, Christmas Tree from Spode has been gracing our dinner tables for 75 years. 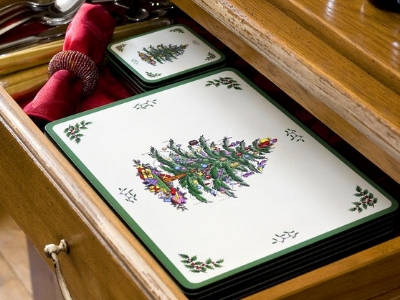 Hailed as one of the world’s most loved tableware designs, Christmas Tree has been bringing joy and cheer to festive family homes since 1938. 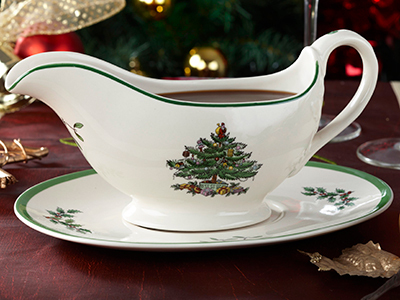 Unique Christmas tableware that’s loved the world over. 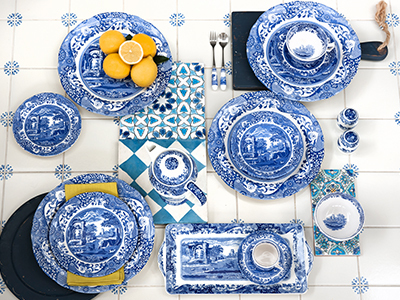 Wonderful additions to bring joy to your table. 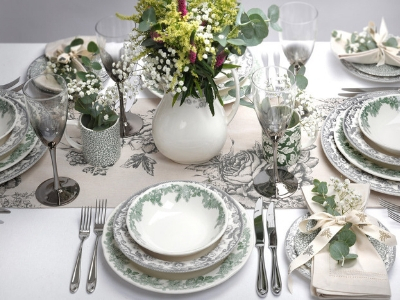 Add a touch of nostalgia with Christmas Tree’s cutlery and accessories collection. 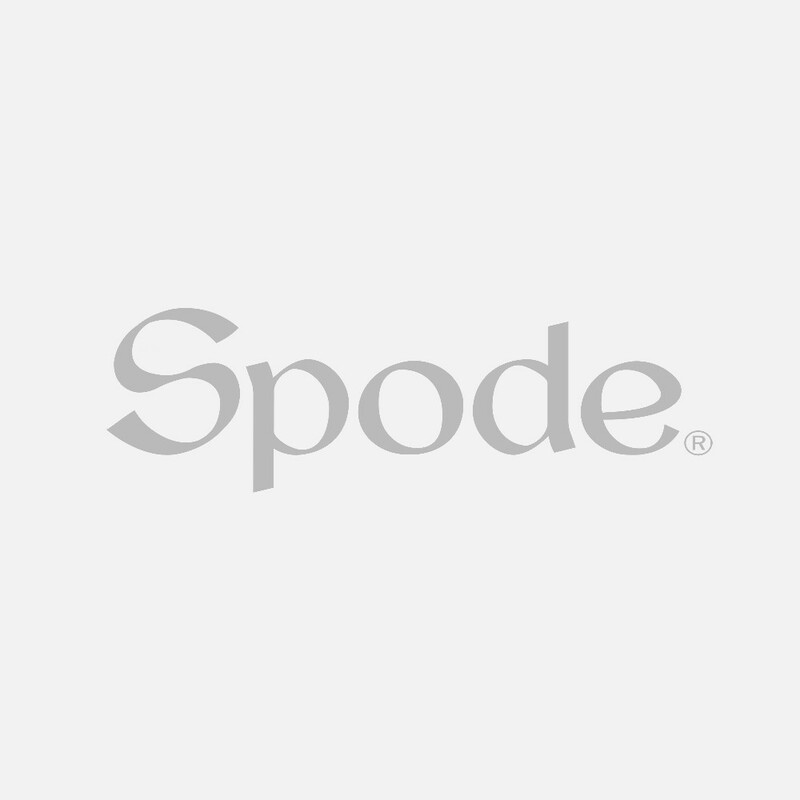 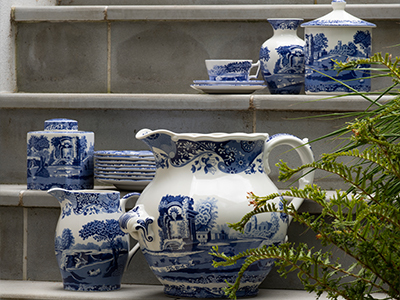 Spread the festive cheer with Spode’s Christmas Tree giftware collection. 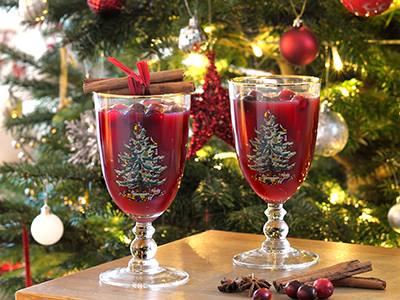 Stunning glassware for every festive occasion.